Note: Annemerie Schimmel, Džibrilovo Krilo, trans. by Enes Karic (Lahore: Iqbal Academy Pakistan, 2003), p. 582. Bibliography: Schimmel, Annemerie. 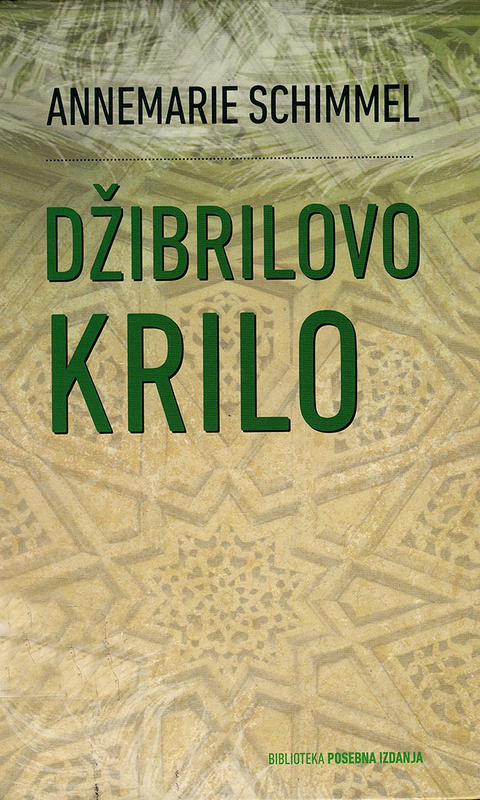 Džibrilovo Krilo. Translated by Karic, Enes. Lahore: Iqbal Academy Pakistan, 2003.